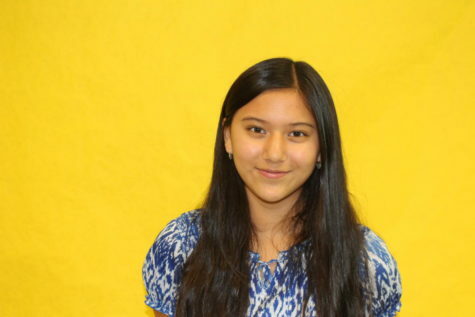 Drawn in by the writing sign outside the "Ursus" classroom, Lucia Wang joined "Ursus" as a sixth grader, and this year as an eighth grader is taking on even more complex stories and editing. Specializing in reviews, Lucia is an avid reader and lover of the humanities. She looks forward to be an issue editor-in-chief in February.